Synology was founded in 2000, dedicated to developing high-performance, reliable, versatile Network Attached Storage (NAS) products with goal to deliver user-friendly storage solutions and customer service to satisfy the needs of businesses. Flexible & effective data management is a big challenge today for businesses to harness the ever increasing data and to use it efficiently. 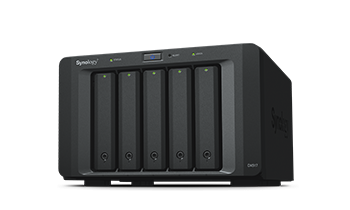 Synology develop NAS solutions for easy data management. Wroffy Technologies has join hands with industry’s top technology brands to provide most effective and easy storage solutions for business. 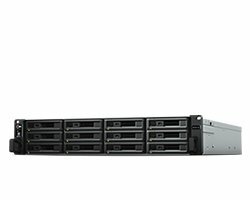 Synology FS & XS Series – Dependable storage & service foundation engineered for high performance-intensive tasks & optimized for virtualization environments. 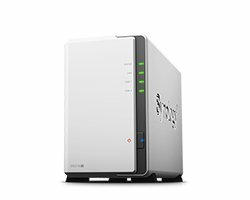 Synology NAS Plus Series – Running out of space? Engineered for the best performance and data intensive tasks, designed to meet on the fly encryption & scalability demands. 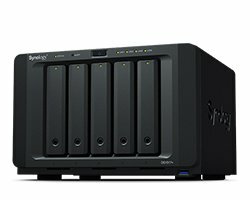 Synology NAS Value Series – Looking for NAS ? Engineered for amazing performance & data intensive tasks, designed to meet encryption and scalability demands. 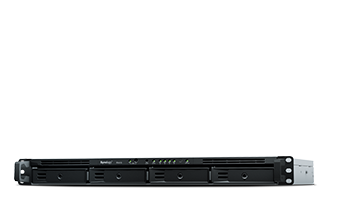 Synology J Series – J Series is your personal cloud solution for easy and effortless data sharing, multimedia streaming, and seamless data storage management. 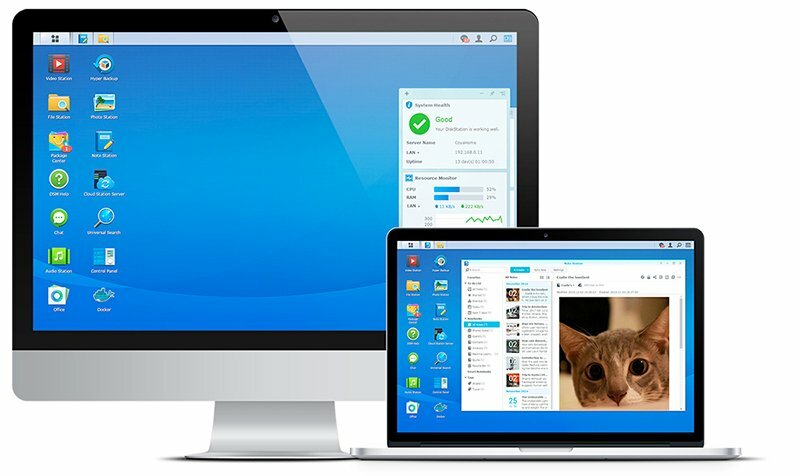 Synology DiskStation Manager 6.2 Beta provide better IT management flexibility and usability. The Advanced LUN, iSCSI Manager, and Synology Storage Manager take management efficiency to a whole new level. Latest Security update with no downtime in SHA and abnormal DSM login detection provides you a powerful and secure DSM. With centralized file portal for NAS users to streamline their cloud experience, on-premise business backup solution for servers, computers, cloud, and virtual machines. Synology DiskStation Manager (DSM) is an intuitive web based operating system for every Synology NAS, designed to help you manage your digital data. File Sharing – Easily Access your files from Computers, Laptops or Mobile devices. File Syncing – Easily Sync your files between computer, laptops, servers & cloud. Disaster Recovery – Protect your data against hardware failure and any disaster. 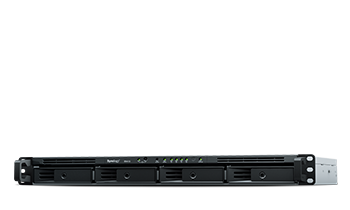 Management – Easily maintain, configure and monitor every side of your NAS. Data Backup – Backup your data on your computers & Mobile and Synology NAS. Virtualization solutions host multiple virtual machine with Virtual Machine Manger. Cloud Services – Quickconnect & backup storage for your Synology NAS. Data Security – Security Solutions protects your NAS from known and unknown threats. Running out of space? 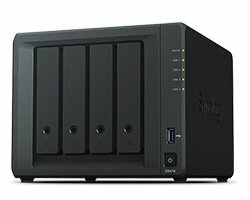 Buy Synology Expansion units to Scale up your storage. To find out more speak to one of our Synology Sales specialists !